Hottest day of the year and I’ve just ridden a Harley-Davidson to Henley and back across a very hectic Oxfordshire. I’m more used to retro Triumph motorbikes but the Harley was a chugging joy – it’s just a shame you have to be a banker wearing a bandana to ride one these days. The MG and Harley share something in common, a heritage. Both were and still are iconic machines, except Harley has tried to retain some of the spirit of their old bikes in their latest range. MG doesn’t. 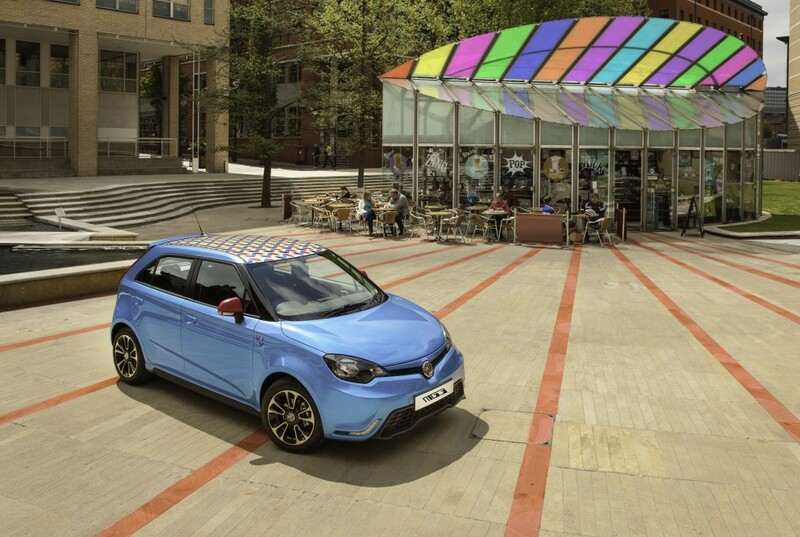 The only similarity between and MGB and the the MG3 is the bonnet on the boot. Of course, nobody would really want to drive a modern day version of the MGB but the MG3 isn’t even a sports car. It’s just a cheap runabout that happens to have an MG bonnet on the boot.